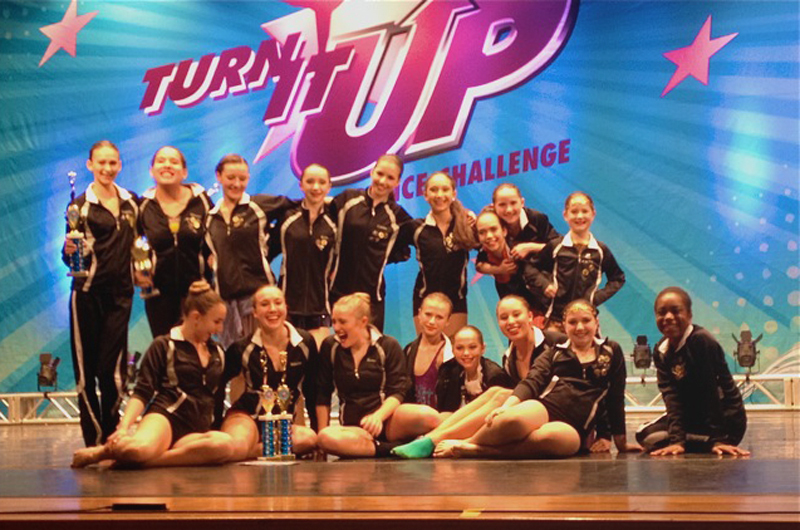 Rise dance troupe participated in the Turn It Up Dance Challenge in Springfield. Recently the Rise dance troupe participated in the Turn It Up Dance Challenge in Springfield. The dancers earned 10 platinum awards, 22 high golds and four national invites. Dancers representing the Island were Sequoia Ahren, Pandora Bassett, Susanna Becchio, Arden Bezahler, Ashley Biggs, Addison Blake, Maggie Burke, Emma Caron, Colleen Carroll, Cassie Casey, Chloe Combra, Lily Combra, Amelia Craig, Isabelle Custer, Alison Custer, Annabelle Cutrer, Teagan D’Arcy, Erin DeBettencourt, Ellie Dolby, Lucie Doughrety-Soares, Kayla Eddy, Skylar Eddy, Alley Ellis, Imani Hall, Chloe Hoff, Taylor Jackson, Mia Jeffers, Abbie Lively, Bailey Moreis, Anna Nitardy, Sabrina Reppert, Emma Searle, Simone Solon, Josey Sylva, Ellie Thomas, Ava Vought, Lizzie Williamson and Caroline Woodard.